Coasteering Session at Baggy Point in Croyde - This route is perfect for those new to the activity or for mixed ability groups. 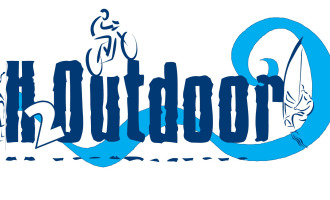 Please bring a pair of trainers that you are happy to get wet and an old pair of shorts to put over your wetsuit. Please Note: Wetsuit boots/sea shoes are not suitable for this activity. Cash for the carpark (National Trust members park for free with membership card). 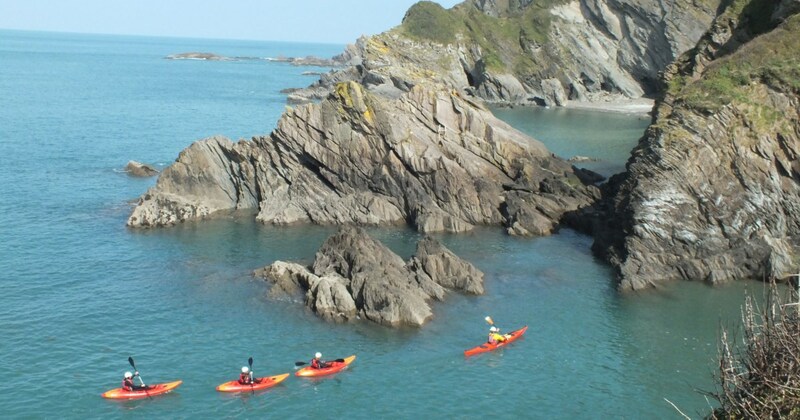 This activity includes sea swimming, rock scrambling, traversing, jumping from rocks into the sea, gully crossings, entering sea caves and the exploration of general and varied coastal features. However your session depends on weather and sea state conditions. Please meet at the Baggy Point National Trust Car Park EX33 1PA. There is a newly built toilet block and outside shower at the meeting point.